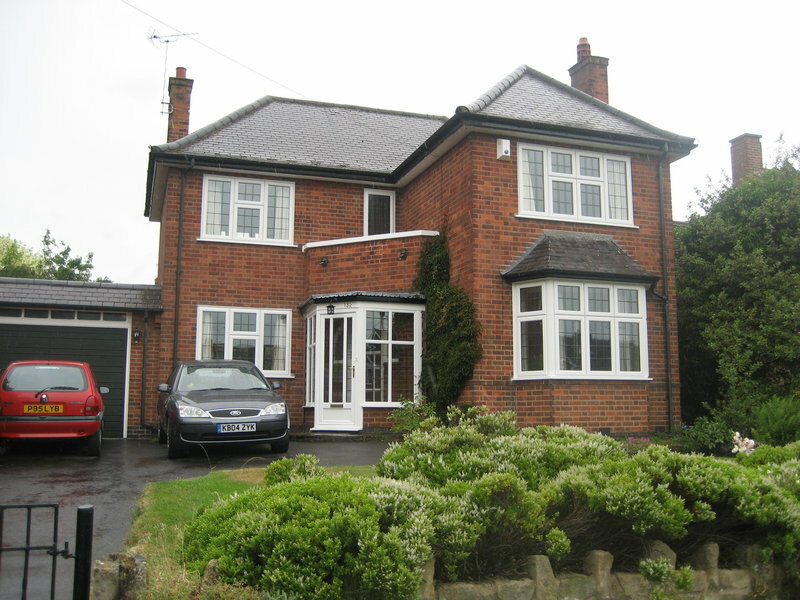 Harveys Windows & Conservatories Ltd are a family run business who have been offering a bespoke quality service in Leicester for over 20 years. 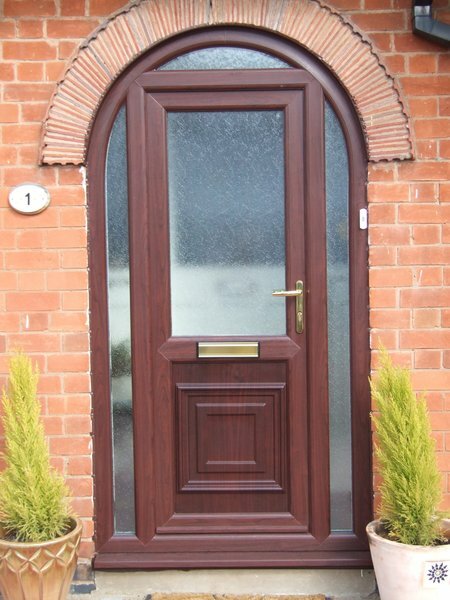 All aspects of upvc product are designed, manufactured and installed to the highest standards, all supported by an after sales service second to none. We specialise in tailor made solutions to suit traditional and contemporary tastes, supplying A rated energy windows in a range of colours and custom designed conservatories, orangeries and porches. 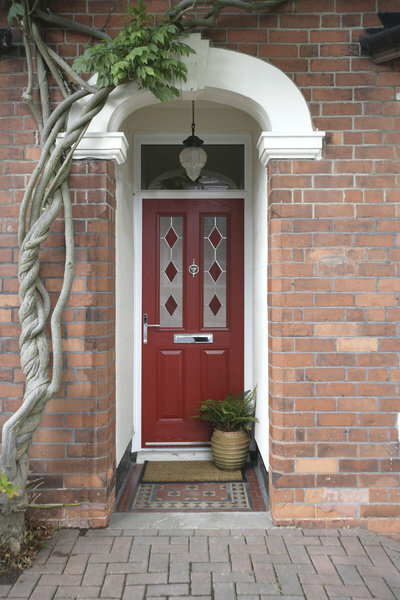 A full range of composite doors are also available in a massive range of colours and designs, all offering a high security, maintenance free option to enhance the look and warmth of your home. Harveys also offer a complete replacement roofline service where we rip off the old fascia, soffit and guttering and replace with a fully guaranteed, maintenance free upvc option n a range of colours. Call the office to arrange a free no obligation consulatation with one of our friendly design team. Brilliant professional job. Neat, tidy and faultless work. Extremely pleased. From my first appointment with Geoff ( sales representative) I knew this was a professional company. Geoff was extremely helpful and knowledgeable. He gave me excellent advise from his first visit to the windows and door being fitted. The fitters did a first class job! 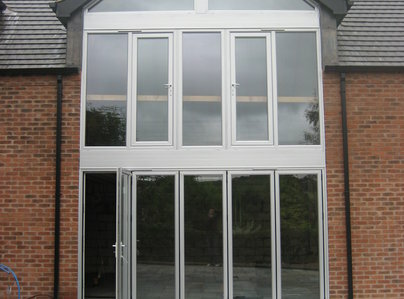 The quality of the windows and door are of a very high standard. I would not hesitate to recommend this company. Well done Harveys Windows! Helpful at quotation point. Easy to deal with. 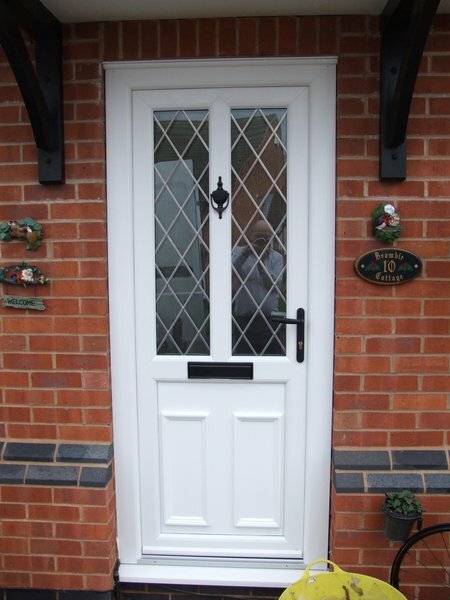 Good workmanship/install - no rubbish or damage inside or out. Professional/friendly workmen. 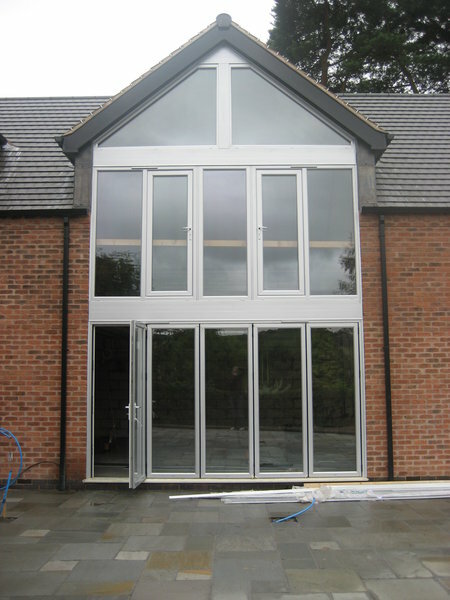 The work carried out was for three windows at the rear of the house to be replaced. I have used Harveys Windows in 2016. That is why I went back to them. Excellent. On time, work well done. We had a new storm porch floor fitted and a new window in the bedroom above. The work was done as planned to a very satisfactory standard. Very good work done, all old parts taken away. All left with no mess very polite. Would recommend to anyone. Would use them again. My family have always used Harveys windows. Yet again a very good installation from Harveys - we have used Harvey's for years and they continue to give excellent service. Prompt, efficient and courteous. A quality job. We've used them four times and would again. Superb.